This little book is now pre-selling for over $80 on eBay. The books shipped this week finally. The only issue is they seem to be allocated now with people who ordered getting emails saying they won't get all the books they ordered. Curious to see how C2E2's copies affects the people pre-selling. Got a feeling this books ceiling is even higher than I originally thought it was. 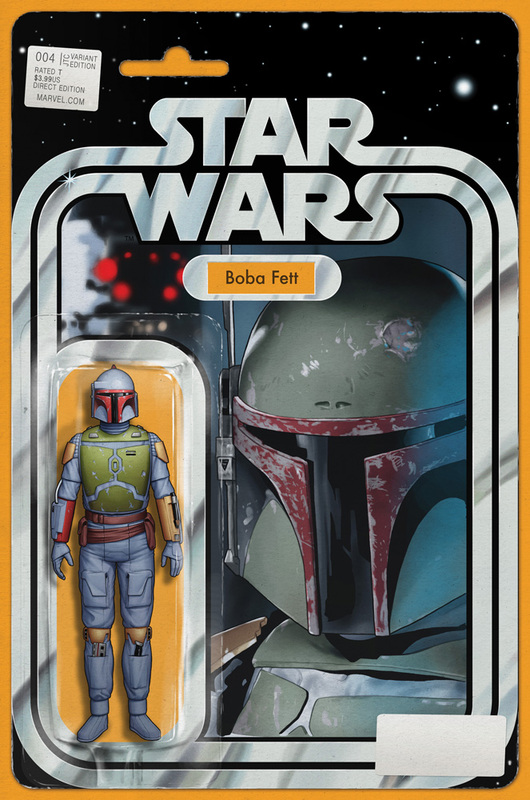 I also have a feeling that Han Solo variant is about to get a lot more expensive with people trying to make sets to sell. If you haven't ordered one or bugged your LCS for one by now good luck. They are reaching $50 in price and they haven't even shipped yet. Nobody knows when they are shipping. Rumors are swirling they are a week behind. 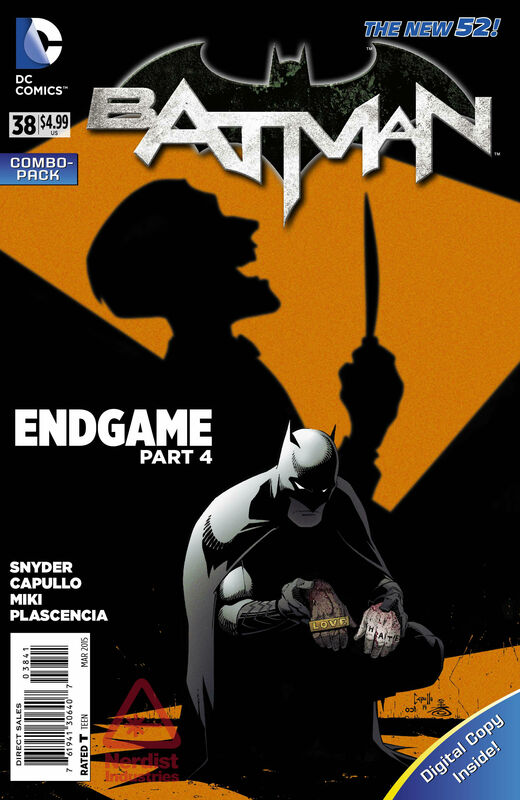 If Batman and the Joker dies, this and the variant will be nuclear. The cover tells the story of this book if you look closely. The cliff and the Gandalf/Balrog element are all there. Like I said last week, this books is starting to gain a lot of steam. Thankfully its an original cover, and not an ASM 300 knockoff so it will actually increase in value. CGC 9.8 copies are SELLING for a hair under $900 right now. I can't imagine what the prices will do if the pilot is worth a damn. Know seeing this on here should give everyone a flashback to the old Wizard magazine for sure. This book was on there for a long time in the early 90's. 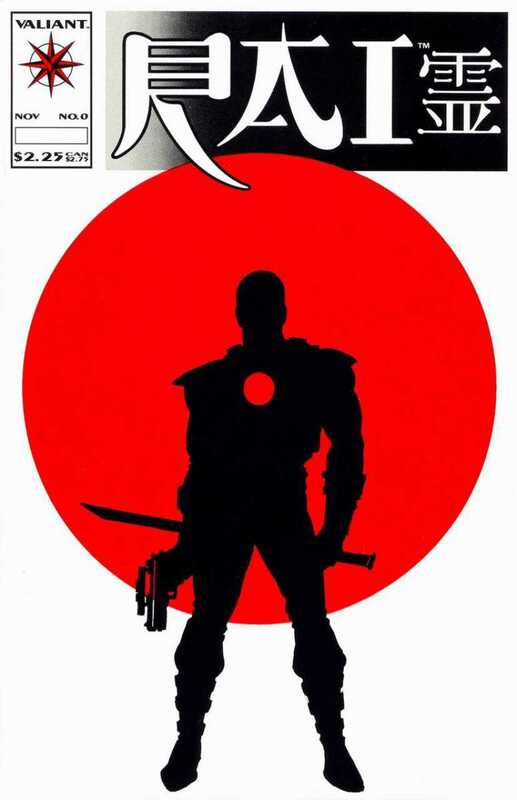 It's the 1st full appearance of Bloodshot. Eternal Warrior #4 is a cameo, and is also gaining some heat. 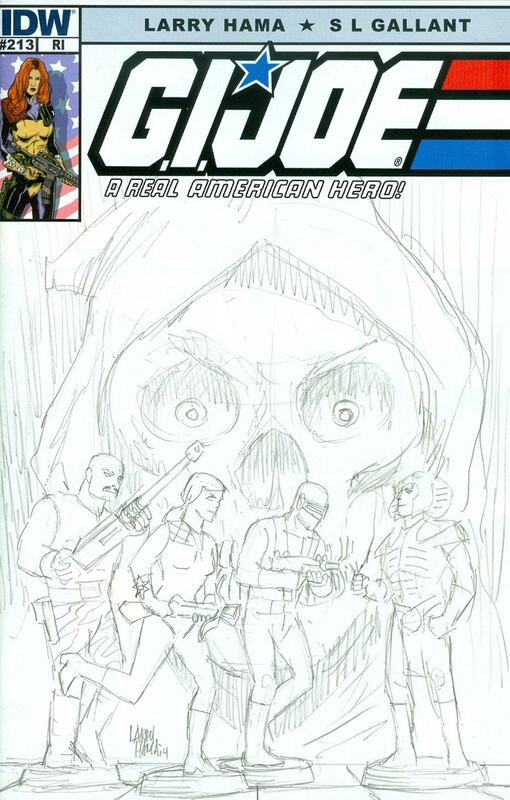 The market will sort this out, but this is a full proof book in my opinion if you are gambling on Valiant…………again. Another blast of Wizard nostalgia with this pick. 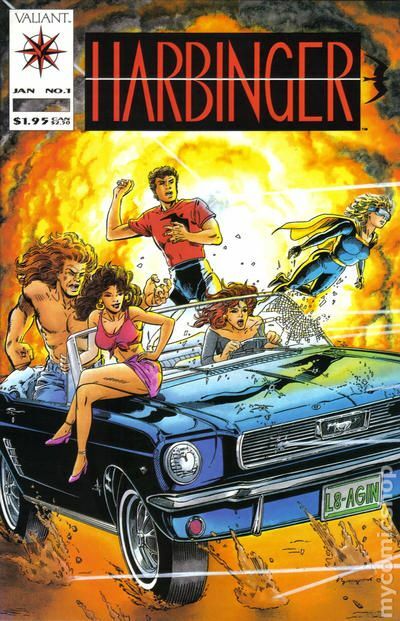 Harbinger was the other Valiant property said to be getting a movie. As a kid who collected in the 90's this book always escaped me. I never saw one in the wild. 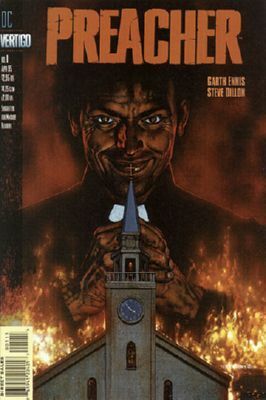 This book also had a coupon for Harbinger #0 that most cut out. Finding one in NM with a coupon is damn near impossible. I think if this done correctly and they do a film not as comic book'y like the first 3 X-Men it might work. Think Divergent but with a better story. The book continues to go up in value and will be in the $100 area very soon. When they release the Margot Robbie in character this book will go bonkers. This has the closest number of cast members in the title than all the other SS books from what I can tell. It also has a classic Harley cover. Hoard this book. For some reason this continues to be the hardest book to find of all the Endgame combo packs. The value on all the combo's of this set are in a holding pattern, as many people pulled them to go for a set when #40 comes out. Batman #40 will be like the Joker's Daughter 3D cover, most stores who ordered won't receive a single copy. I honestly think sets of Endgame combo's have a chance to go for upwards of $400 in less than a month. The main bad guy in the Valiant Universe is a Professor X type dude named Toya Harada. He is the most powerful guy on the planet and the most wealthy. He controls everything. This is his first appearance. He will in all likelihood be the Thanos in the Valiant universe. This book is $75 and climbing as of this week for raw NM+. The trailer to Batman vs Superman earlier in the week confirmed what a lot of us already knew. 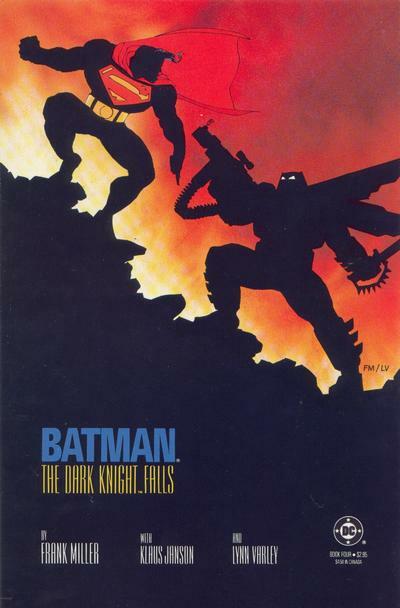 The Batman in the BvS movie is modeled after the Dark Knight Returns version by Frank Miller. He uses his money, ingenuity and experience to fight Superman with his exo-skeleton. I think all 4 books will blow up even further in the next 9-12 months as more footage is released. 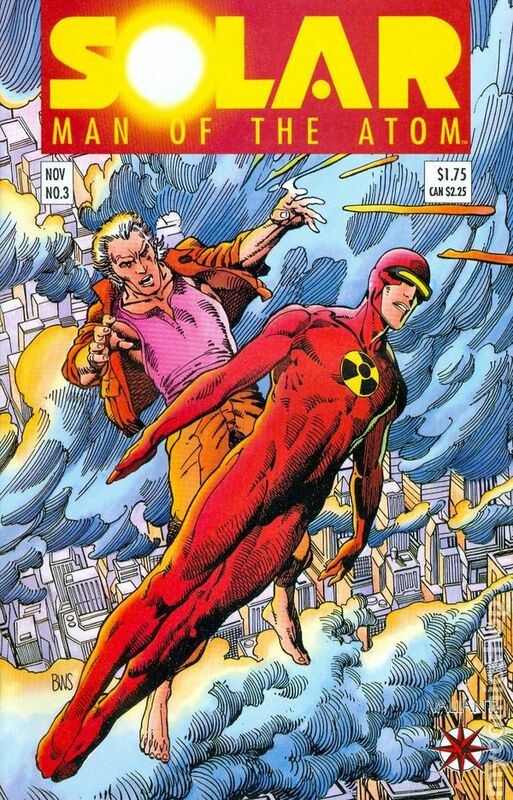 I told everyone to buy these books, just wait till Carrie Kelly photo's are leaked. I thought this was all but gone from the Top 10, being arguably one of the most consistent books we have had on here. I was wrong. 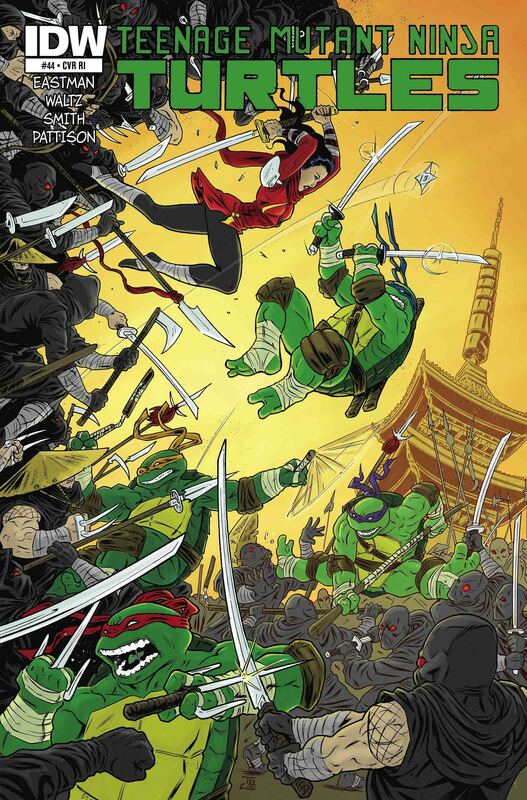 The FCBD images leaked early to try and argue Donatello wasn't dead only showed parts of the the story. I won't spoil anything, but Donatello as you know him is still dead. This book will be a modern classic in my opinion. 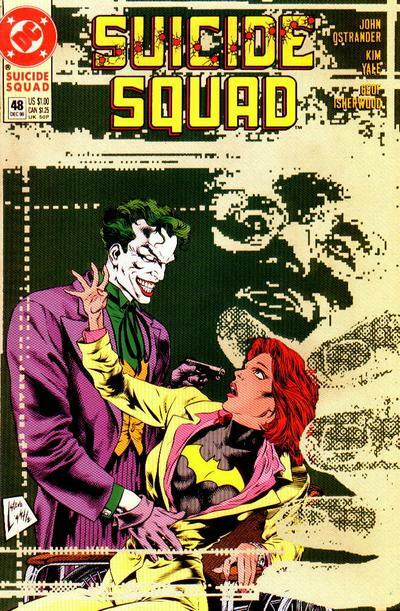 First Joker on a cover of a Suicide Squad book. Rumor has it he might play a big part in the movie. This book is a ghost to find anyways. Has some emotional stuff in it with Barbara aka Oracle rehashing what the Joker did to her. Buy this now, or you won't. Awesome list as always Trey. Love how out of the box these lists are. Thanks again for your work! Great work again man. Will be looking for that SS 48. Yes. Nice to see some Valiant love. Brings back sweet memories. I REALLY like this list as I am 9 for 12. Don’t know about you, but I’ve sold a few at $70. Great list. 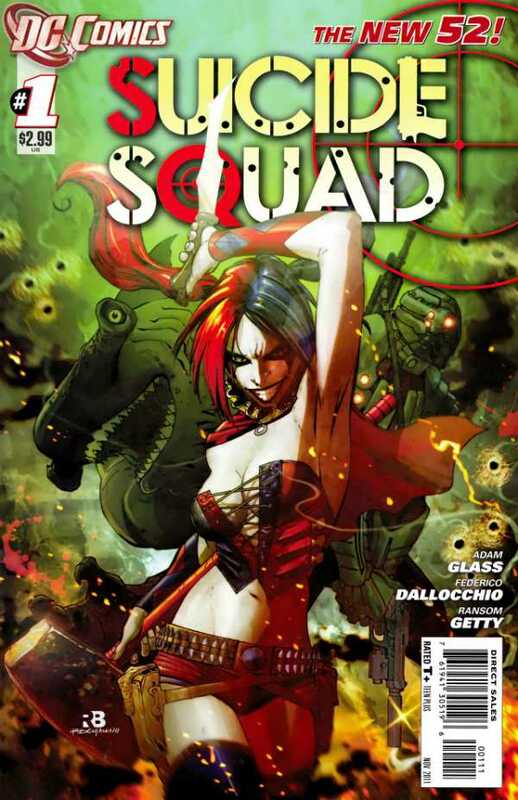 I do love when there are some older books on the list like Suicide Squad 48 and DKR 4. 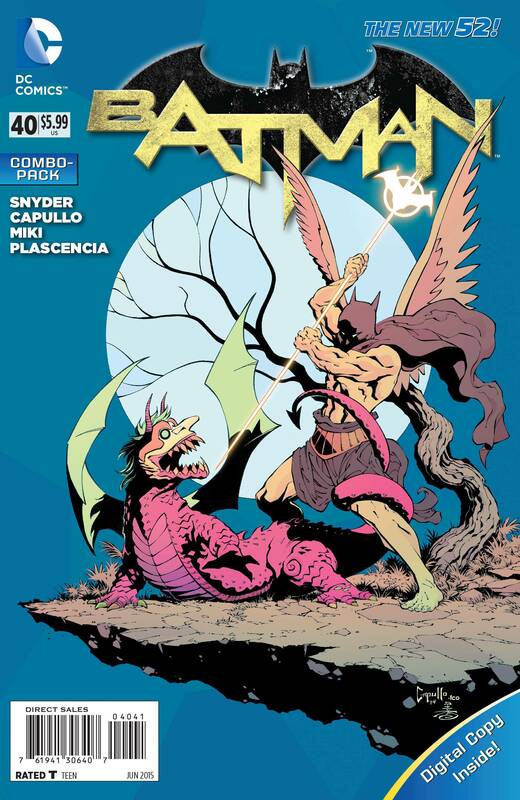 Saw on Google+ the Batman #40 CP not shipping to UK. Could this mean allocations here? It seems if they’re delayed to printing additional copies then the UK wouldn’t have been left out. I was going to buy a copy from Forbidden Planet last night and today they’ve been removed from their site. None of my LCS carry these CP so if I don’t secure one online I’m out of the running. I do have one 1:25 variant coming thank goodness.